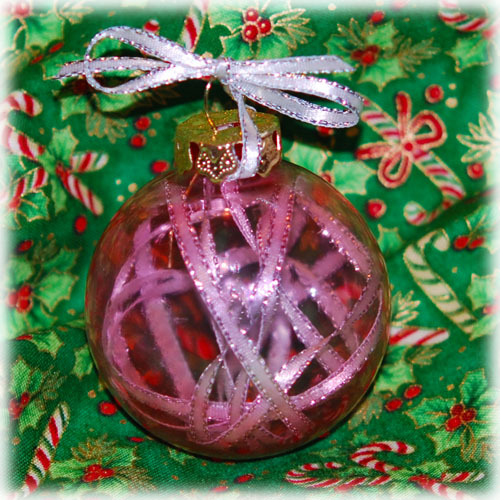 Oh i have made a a ball too, i put it on my blog soon ! Love this idea, yes i think it’s charming too ! Mine is imple too, but you must have a strong glue. Have you put a photo up?